A great starter home/ fixer upper. This home has lots of potential and is being offered with an extra lot, (.49 acres adjacent to lot the home is on) A large wrap around deck is great for entertaining your guests, or just enjoying the quiet setting and beautiful Sunsets. New roof last 2 years, new gutters and new piping. 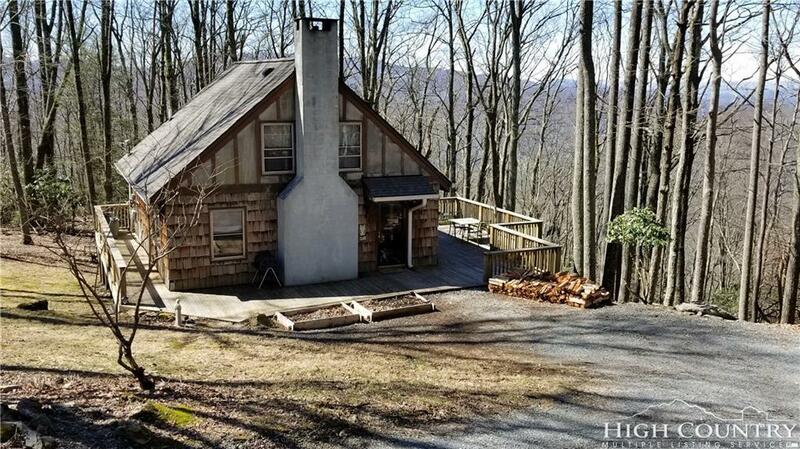 Wonderful location and convenient to Boone and Blowing Rock and all the High Country has to offer.